Ayrshire Housing in partnership with South Ayrshire Council are redeveloping three streets of houses in a deprived area of Ayr. The original housing was of poor standard with multiple technical faults and the decision was taken to demolish and rebuild. 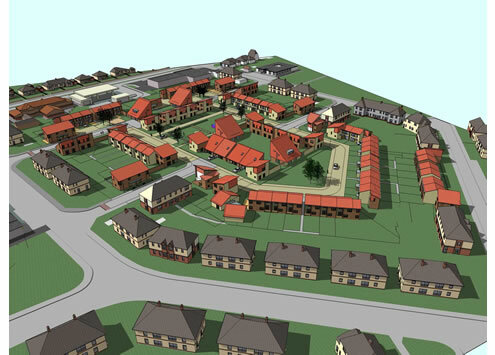 The new housing provides a range of house types with from one to four bedrooms. 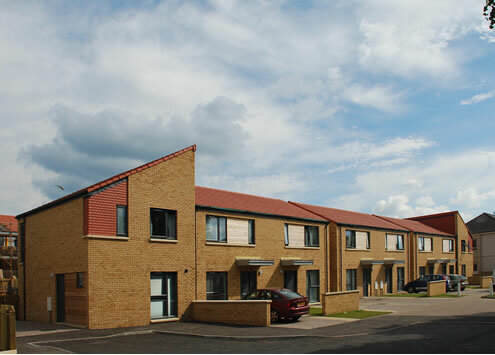 A third of the houses are specifically designed to allow for future adaptations to counter mobility problems and three houses are for specific disabled tenants. 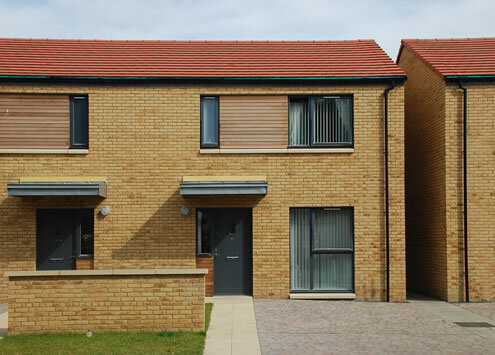 A large proportion of the tenants from the original homes are being housed in the new housing to maintain the existing community ties.